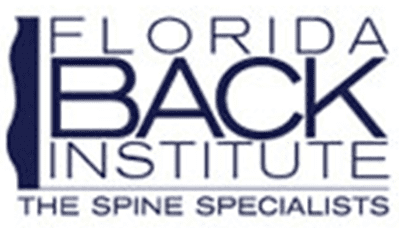 Spinal cord stimulation uses low voltage stimulation of the spinal nerves to block the feeling of pain, helping you to better manage your pain and potentially decrease the amount of pain medication. It may be an option if you have long-term (chronic) leg or arm pain, and have not found relief through traditional methods. 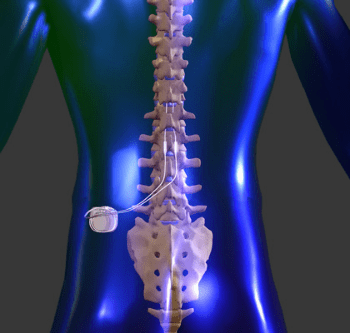 A small battery-powered generator implanted in the body transmits an electrical current to your spinal cord. The result is a tingling sensation instead of pain. By interrupting pain signals, the procedure has shown success in returning some people to a more active lifestyle.